Former MP George Galloway could be making a comeback to politics in the highly contested Gorton by-election. According to the Manchester Evening News, Galloway “hadn’t decided yet” whether to run for election, but sources say he has been on the campaign trail for three weeks. Galloway, originally a Labour MP before setting up his own party, Respect, would stand as an independent. The Gorton seat has been vacant since the death of Sir Gerald Kaufman last month. 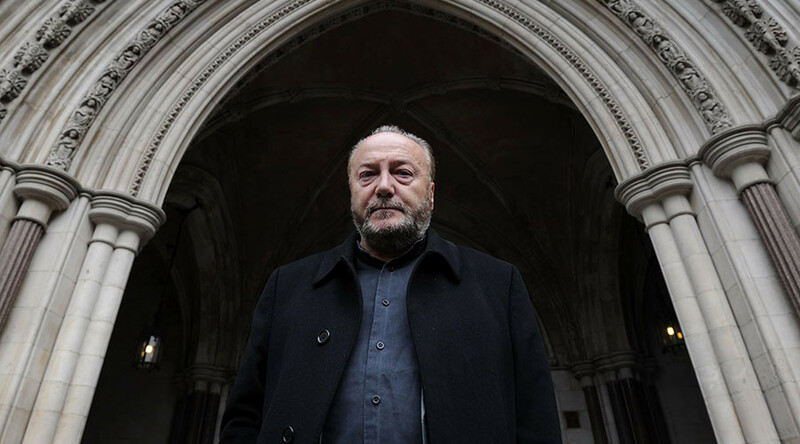 On Friday, Galloway was reportedly giving a talk to the congregation of a local mosque in the area. He confirmed he would be remaining in Manchester over the weekend. A source close to Galloway told the Guardian he had picked the constituency because it fitted “perfectly” with his political ideals. The source said Galloway had the idea to run in Gorton about a month ago. “He was always quite close to the previous incumbent. They always got on really well. They shared the same political ideals. That is what probably triggered it. "He has spent a lot of time in Manchester and even if he doesn’t stand I’m sure he will be campaigning there,” the source said. In recent days his social media posts sparked speculation he was preparing to stand. He has been out and about in Rusholme and Levenshulme since last weekend. He also published a blog for the website Westmonster about Labour’s Gorton selection process in which he paid tribute to Kaufman and underlined his own personal ties to Manchester. His potential candidacy will fuel jitters within the local Labour party, which has been gearing up for a selection process in the constituency for years. So far more than a dozen candidates have confirmed they will stand. A date has still not been formally set for the by-election but most within the party expect it to take place on the same day as the mayoral vote on May 4.